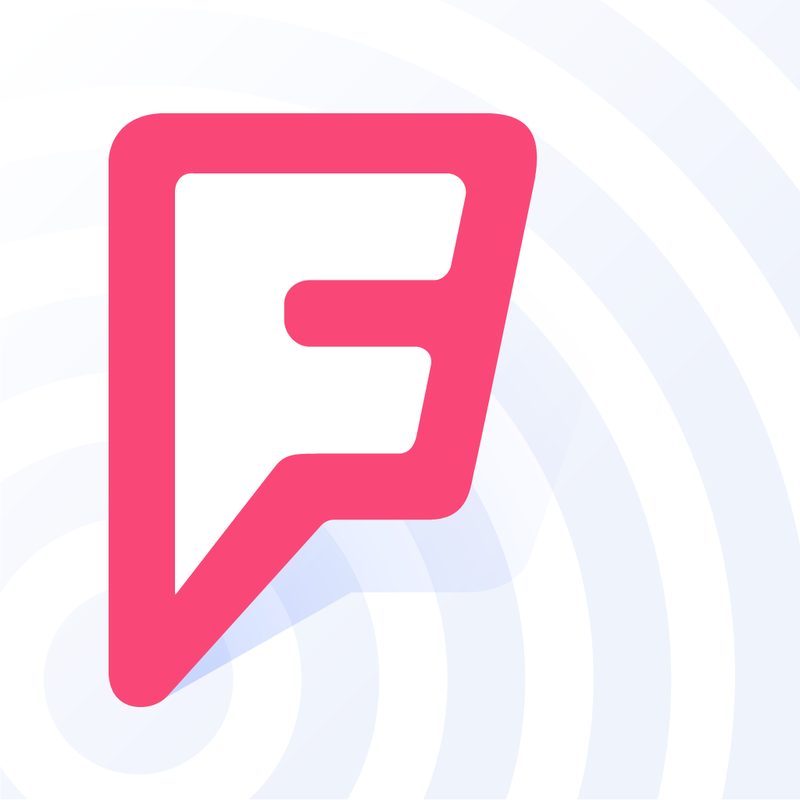 Foursquare has just updated its flagship local search and discovery app with new features for iOS 8. First off, there’s support for interactive notifications. This lets you quickly perform actions like “save,” “like,” and “follow” right from Foursquare push notifications. 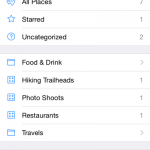 The latest update to Foursquare also adds integration with the popular password management app 1Password. As a result, you can now set Foursquare to use your credentials from 1Password when logging in to the app or signing up for a new account. The update also includes various minor improvements and bug fixes. 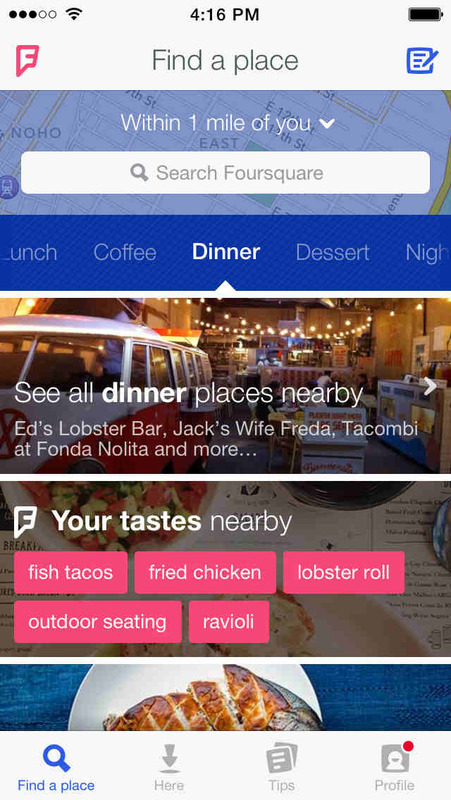 Optimized for iPhone and iPod touch running iOS 7.0 or later, Foursquare is available on the App Store for free. 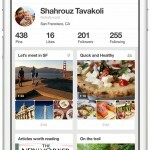 Foursquare was updated in September with support for iOS 8 and display optimizations for the iPhone 6 and the iPhone 6 Plus. 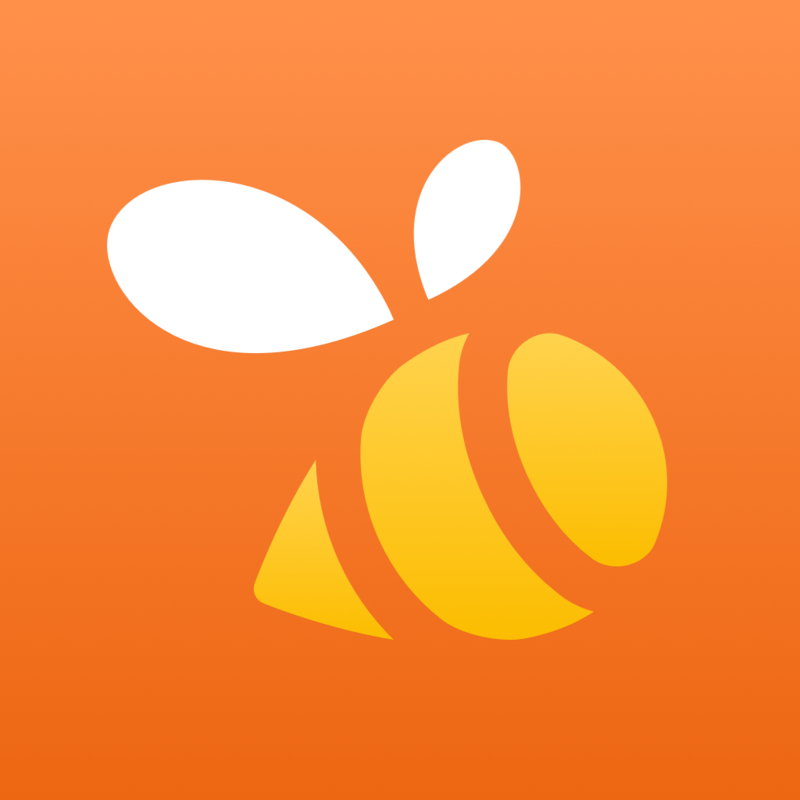 In October, Foursquare updated its check-in app, Swarm, with a Today widget enabling users to check in and see friends who are nearby right from the Notification Center. See also: Popular feed reader app Reeder 2 now optimized for iPhone 6 and iPhone 6 Plus, Neato allows you to save a note in Dropbox or Evernote directly from a Notification Center widget, and Keep track of your present and future favorite locations with Rego.